The most famous city in the world, New York offers a breathtaking variety of activities and sights for tourists of any age. 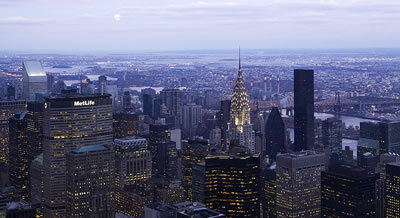 Here is some information about New York which will be useful for visitors. 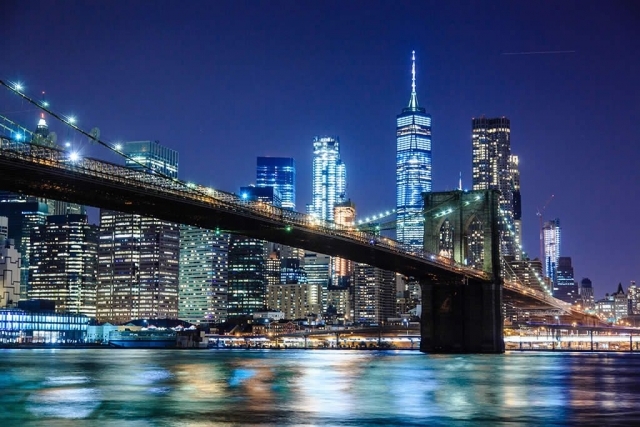 Its iconic landmarks, such as the Statue of Liberty, the Empire State building and Madison Square Garden, to name but a few, attract millions of tourists each year, and its thriving cultural and social scene is without parallel. Manhattan, Broadway, Chinatown – walking the streets of New York, you will feel as if you’ve stepped into a Hollywood movie. 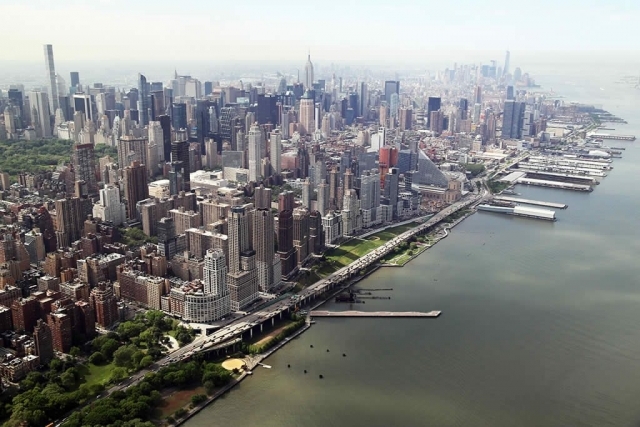 New York was built on the island of Manhattan and expanded over the years to surrounding islands and districts. The population New York City is about 8.5 million although New York Metropolitan area (which encompasses surrounding suburbs) is about 21 million. The city itself occupies a relatively small area and much of its expansion has been upwards giving us its iconic ‘Skyscrapers’. 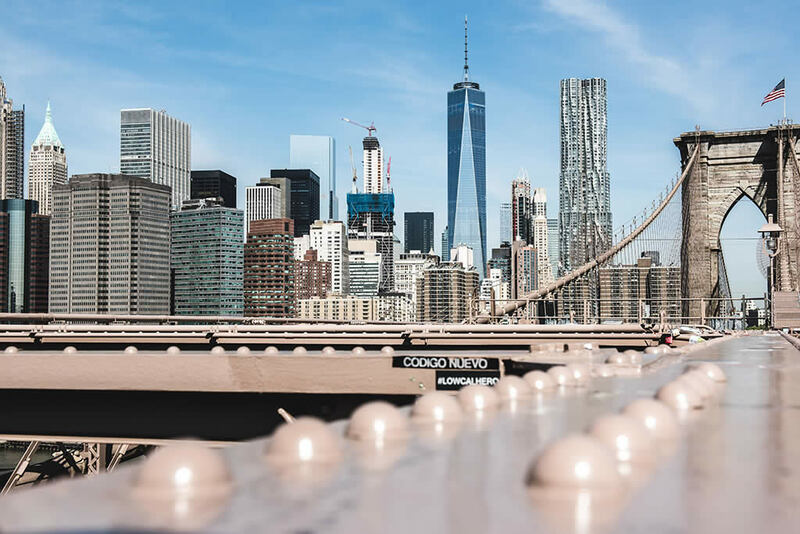 New York is probably the most multi-ethnic and multi-cultural city in the world and often claims to be the cultural, financial, and media capital of the world. 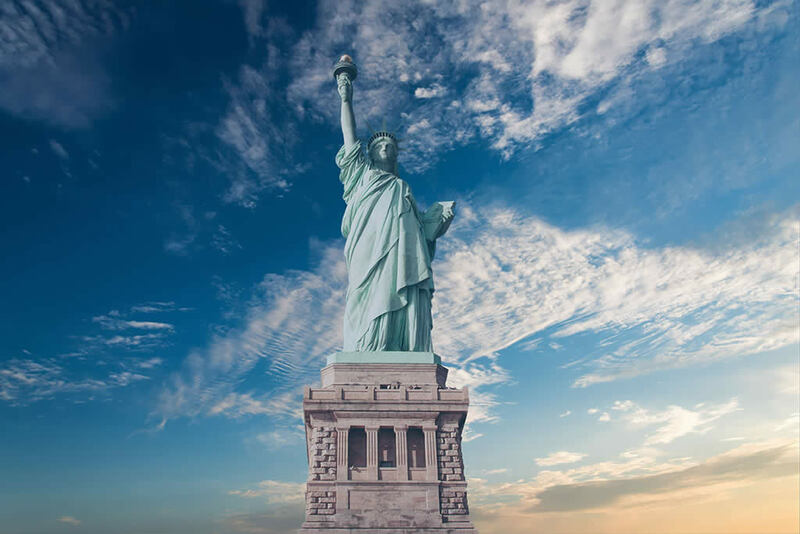 The Statue of Liberty immediately comes to mind when we think of New York and it dominates the entrance to New York Harbour. 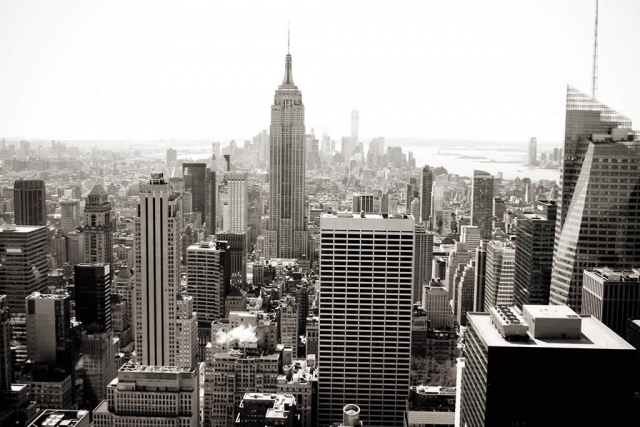 Some of the other well known landmarks are The Chrysler Building, The Empire State Building, Brooklyn Bridge, The Rockefeller Centre and Central Park. The Subway: The New York City Subway system has 472 stations connecting commuters to all parts of New York. 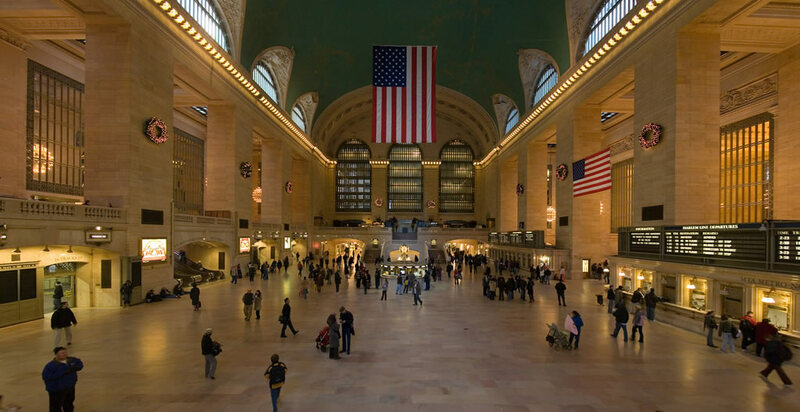 Trains: The commuter rail network connects New York City to the suburbs and combines Long Island Rail Road, Metro-North Railroad, and New Jersey Transit which converge at Grand Central Terminal and Pennsylvania Station. 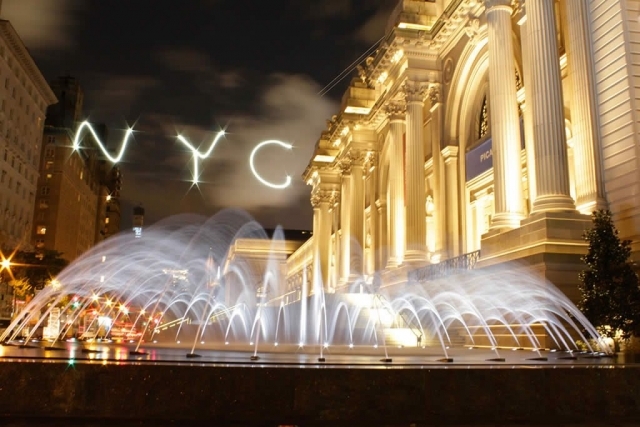 Intercity rail to and from New York City is provided by Amtrak. Buses: New York has a huge public bus fleet. The main terminal is Port Authority Bus Terminal which is the main intercity bus terminal. 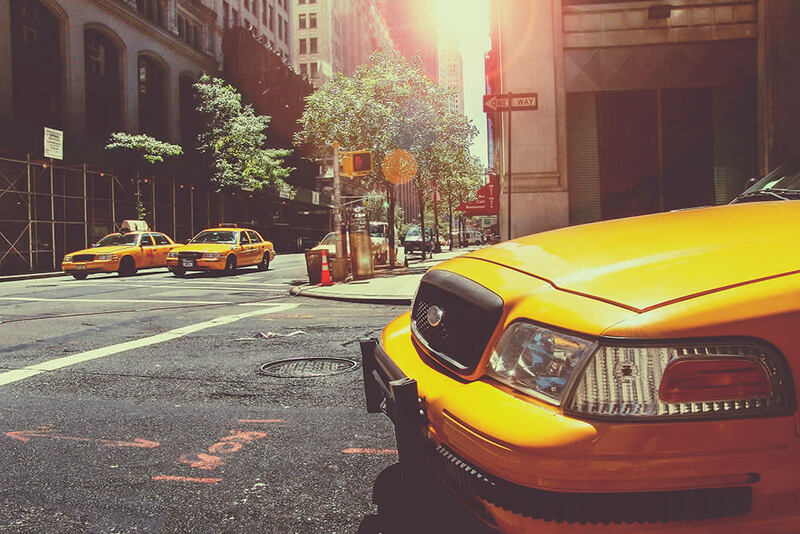 New York Taxi: New York’s Yellow Cabs are famous, Uber, Lyft and other app based services operate in the city. 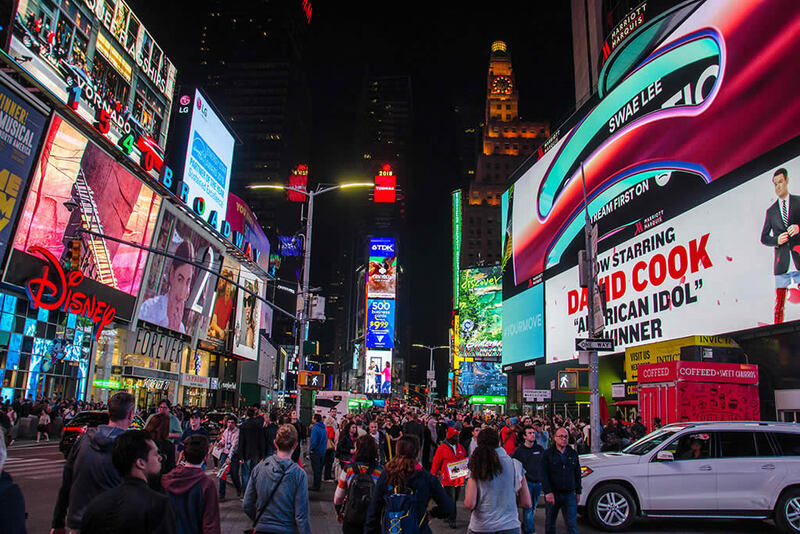 Visitors to New York have a huge (almost limitless) choice of activities with some of the best Theatre (Broadway), Art Galleries, Music Venues, Sports, sightseeing and much more available. 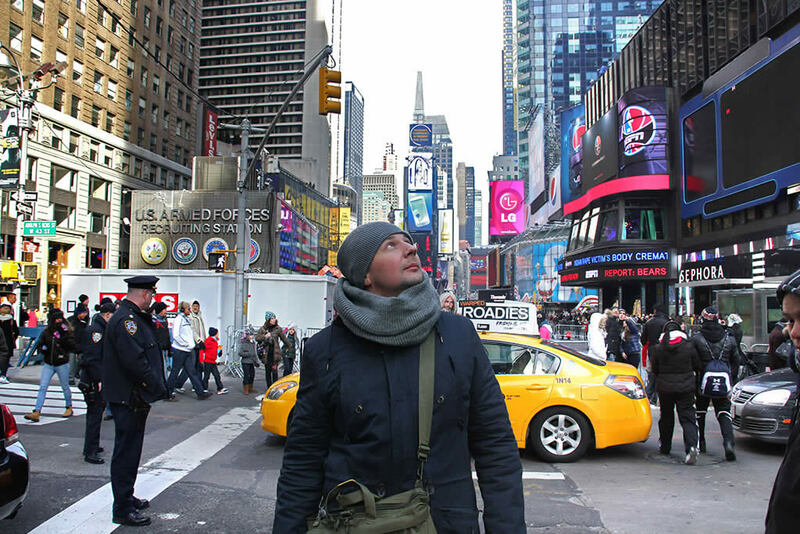 Most of Manhattan can be travelled on foot with endless shops, restaurants, galleries, theatres and lots more everywhere. 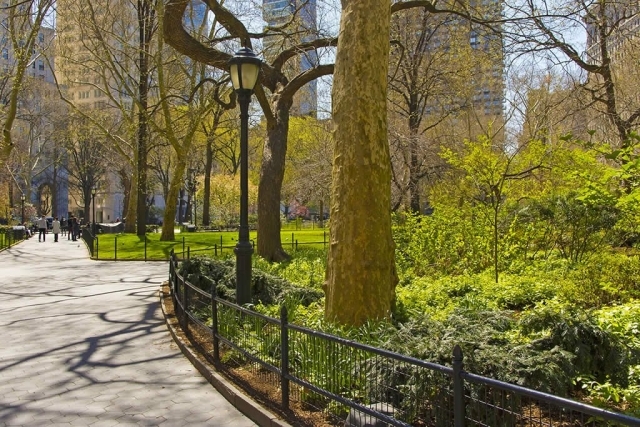 New York is home to numerous sports and many of the country’s major teams are based there. American football (teams include New York Giants and New York Jets), Baseball (New York Yankees and New York Mets), Hockey, Basketball and Tennis have major venues in New York. Madison Square Garden is a huge venue for different sports including Hockey, Basketball and Wrestling. 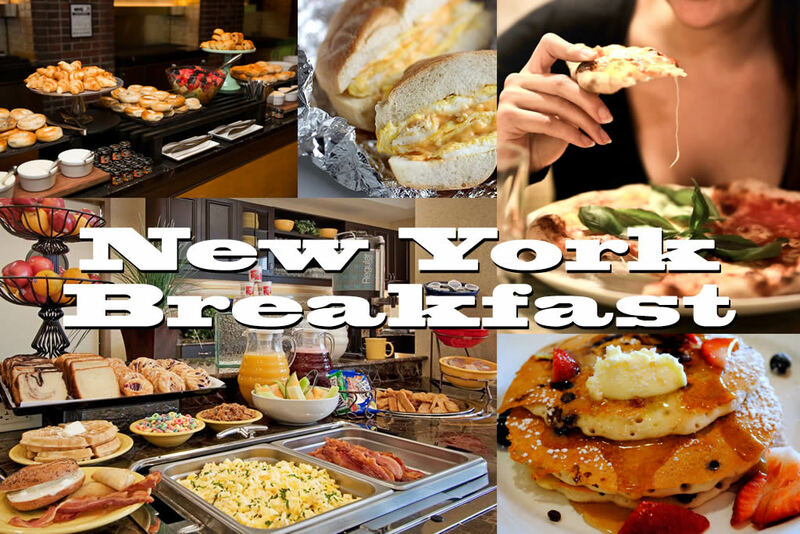 The New York breakfast is famous and on every street you will find a huge variety of breakfasts with the aromas of fresh bagels, pancakes, coffees, and sweet treats wafting from doorways of cafes and restaurants. You could spend a lifetime in New York tasting the dishes of various nations including Chinese, Italian, Mexican, Spanish and lots more. 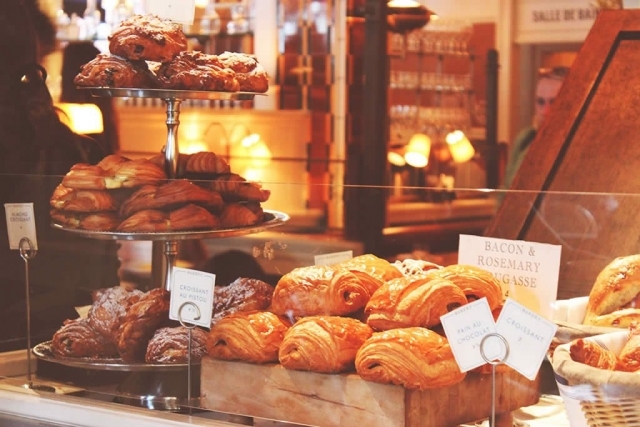 Whether you want to dine in a Michelin Star Restaurant, or grab a quick pizza or Burger and Fries onr any of the numerous street foods, your choice is almost limitless in New York. New York is the proverbial melting pot and its population is made up of descendants of many nationalities who immigrated over the centuries as well as the newer waves of first generation immigrants. Although English is the main language and is spoken by the majority of the population, Spanish comes a close second. 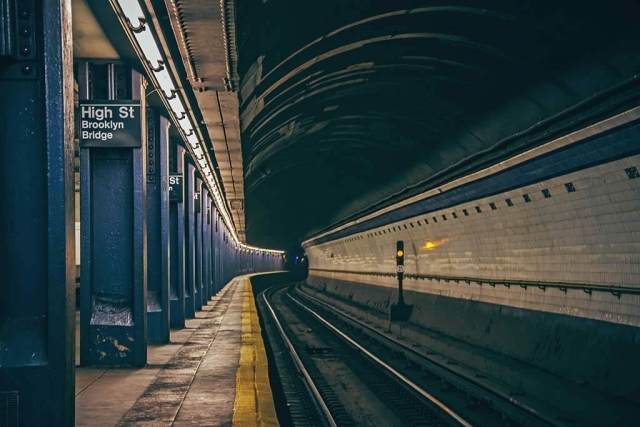 Almost every language in the world can be heard in New York and there are some enclaves where other languages are the residents first language. Italian and Chinese are common in some parts of the city.